The unspoilt island of Kassos is situated north of Crete. Kassos, the most southern island of Dodecanese, is a less touristic island, which is among the least populated of Dodecanese. It covers an area of 62 square kilometres its population is around 1000 residents. It is an island with many mountains and small valleys, full of olive trees, fig trees and impressive caves. Its history is connected with that of its neighboring Karpathos and Crete. Fri, the most important village is built on the gulf of Bouka and its home of part of the island population. 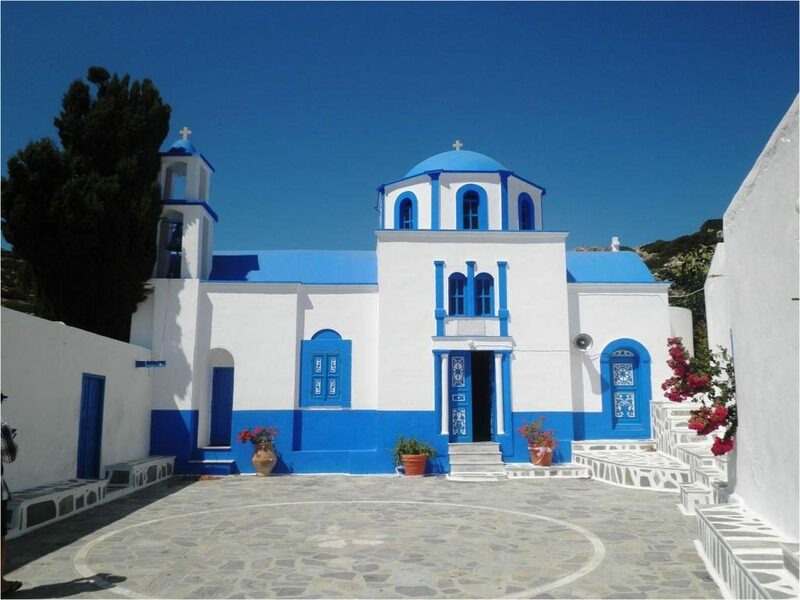 Kassos has 5 small villages , Fri , Agia Marina, Arvanitohori, Panagia and Poli. It is well known the Holocaust of Kassos at 7th June 1824 when the Turkish burned the island because of the great damage that caused by the Kasian navy to the Egyptian and Turkish navy during the Greek Revolution. 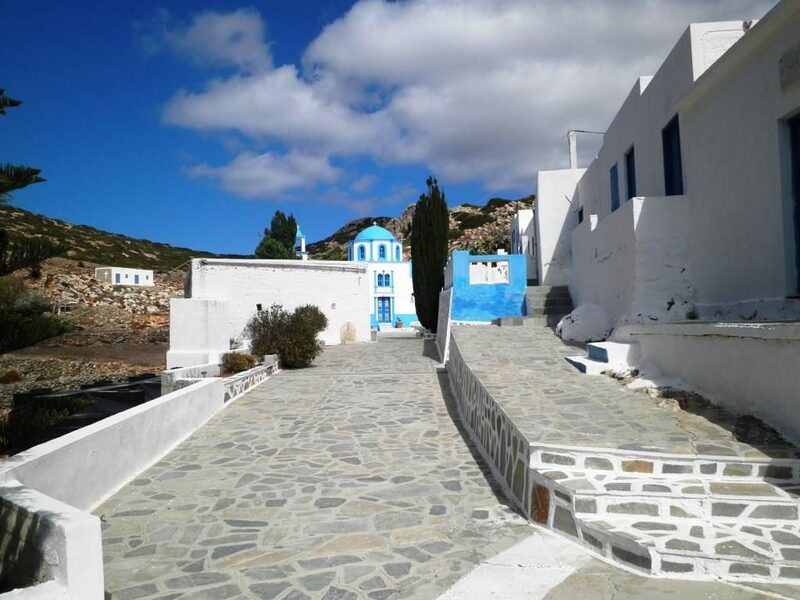 Kassos is the ideal destination for those who wish to walk the paths, to visit old monasteries and live the traditional lifestyle of the islanders. Do not miss the amazing traditional festivals called “Panigiria” for every nameday. They serve food and wine free to all the visitors and people have fun with the local music and dances. You will enjoy the traditional local instrument “lyra” with the local dances “sousta” which is similar to the Cretan music. 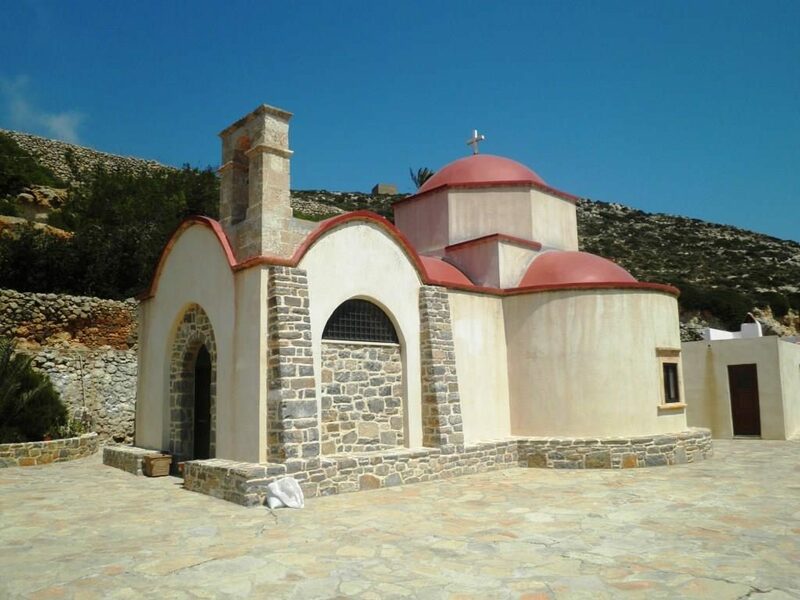 The most popular Panigiria are : Saint Spirit at the village of Poli , Saint Marina on the 17th July, Panagia on the 15th August , Ai Mama on the 2nd September and Cross on the 14the September. Every nameday is been followed by a Panigiri , local people really have fun during the year throught this local traditional Panigiria ! It is actually the only entertainment on the island . Even on the marriage and the Christening they also organize a Panigiri and all the habitants and visitors are invited and enjoy free food , wine and music ! It is worth to visit the island during the Panigiria because you will have a unique experience which shows the Greek tradition! If you are lucky you might have the experience of a spontaneous party called “glenti” at the Taverna of Emporios where Kikis will play lyra and local people will sing Mantinades . Local kitchen is very interesting, “Dolmadakia” , “Makarounes with sitaka”, “pilafi” and “roikio” are extremely delicious ! You can taste it during the Panigiria and at the local Taverns. It is not precisely known who were the first residents of Kassos. Anywhere, there are indications that Achaeans had lived on the island before the Phoenicians. These indications are strengthened by certain findings in the Ellinokamara cave and by the fact that a place in about the center of the island Argos. After Achaeans and Phoenicians the Dorians came by and eventually the island generally had the same luck as Dodecanese and especially its neighbor Karpathos. Kassos owes its name to mythical hero Kassos, father of Kleochos or Kleomachos. In the old days was also called Amphis, Astravi and Achni. It is reported by Homer that it took part in the Troy War. Existed member of Delian-Athenians Alliance and on the 3rd century B.C. passed under the dominance of Rhodians. In the Medieval Years conquered by Venetian family Cornaro (1306) and in the middle of 16th century by Turks. The French excursionist Savari passed from Kassos in 1779 and characterized it "marvellous, small democracy, where all were equal and free". On 18th century the island developed his own naval force and became rich. With the beginning of Revolution on 1821, Kassos had 100 small and middle size boats. On 7th June 1824 the Turk-Egyptian fleet burned the island. A few habitants were escaped. This is the well known , fact as “Holocaust of Kassos" and is celebrated every year with many events. The integration to Greece took place in 1948. The capital of the island, Fri or Frys, is found in the center of Bouka' s gulf, that is in the shape of an eyebrow. It was founded in 1840 from the residents of Saint Marina. The houses are spread out amphitheatrically, most of them sea captain houses, each one has his own rhythm, external with a pebbled yard internally. The archeological collection of the small Archeological Museum of Kassos which is open since October 2004. The folklore collection, with local costumes and objects of daily use. There is also the Maritime Museum in front of Angelica’s Hotel which shows the great tradition of the island on Maritime. In the small square in front of the Town hall the monument of Holocaust, work of Anatoli Lazaridi. The Cave of “Elinokamara” is worth to visit. It is worth to visit the original sandy beach of Marmara on the island of Armathia , next to Kassos and the magnificent beach at the Golf of Helatros on the South part of Kassos. 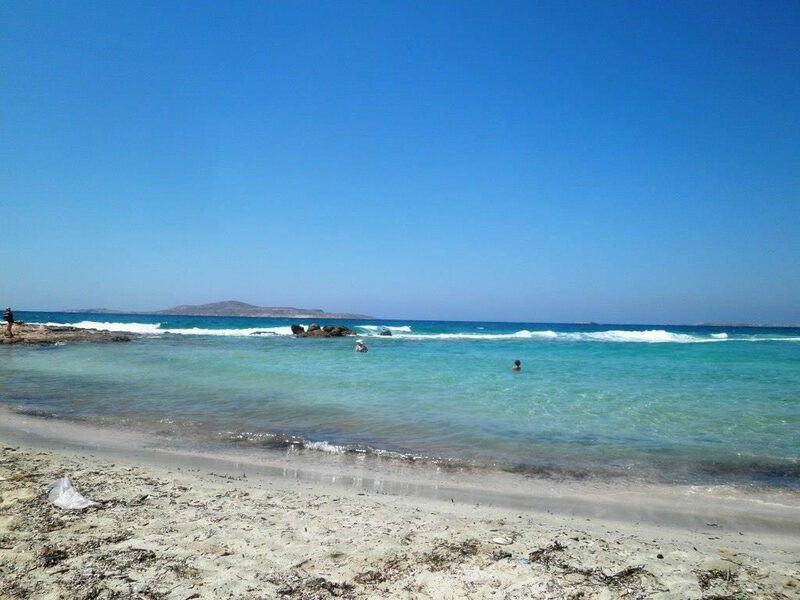 Kassos has few beaches but very clean and original beaches . The nearest to the villages are Emporios , Ammoua and Antiperatos. Kassos like most of the Greek islands has hundreds of small churches and Monasteries. The most popular in Kassos are Saint George of Hadies and Ai Mamas. During the local feast the habitants organize “Panigiria”. 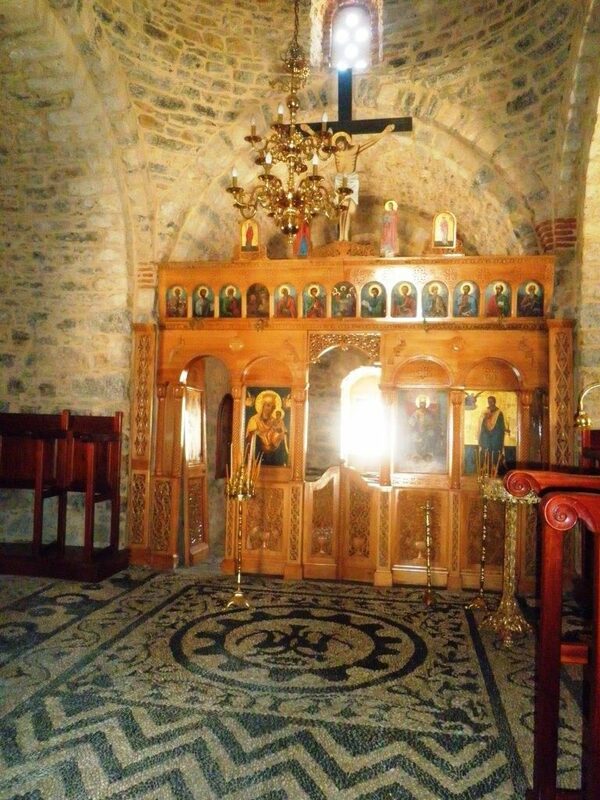 Do not miss to visit the small church of Saint Kyriaki on the mountain from where you will enjoy the magnificent view of all the villages! There is a boat named “PREVELI” of ANEK Lines which leaves from Piraeus to Mylos, Santorini , Anafi , Heraklion of Crete, Sitia of Crete. From Piraeus twice a week with the boat of ANEK company, "PREVELI" duration of the trip about 17 hours. Approximate cost 70 euro per person, with cabin. 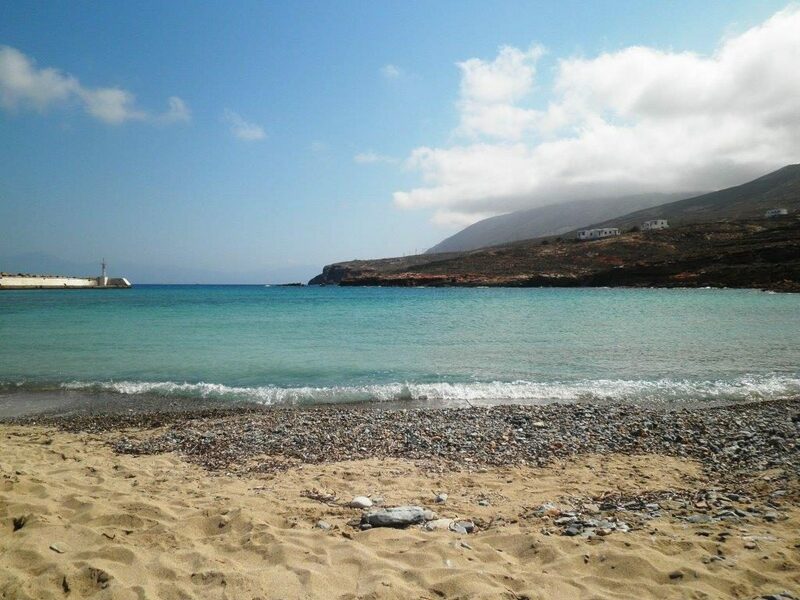 From Crete, 3-4 times per week, only 3 hours from Sitia and 5 hours from Heraklion of Crete. From Rhodes, 3-4 times per week, duration 7 hours. 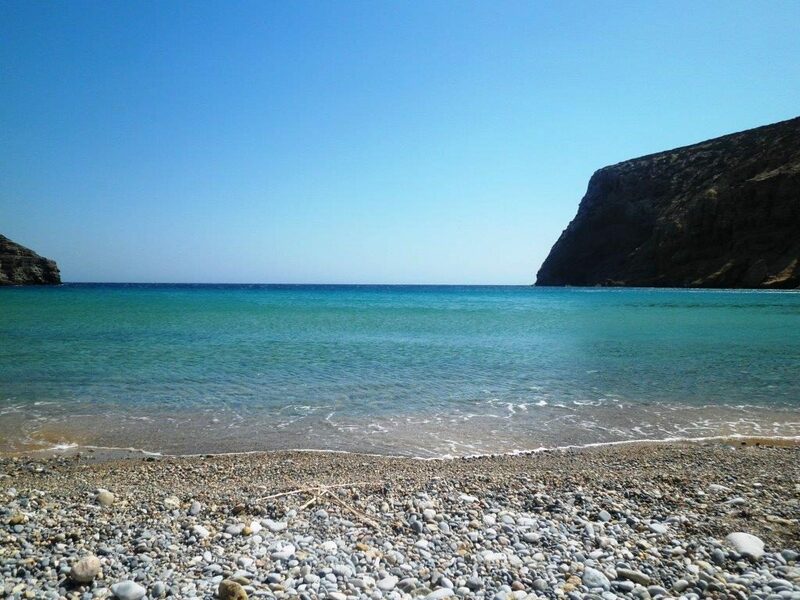 From Karpathos, 3-4 times per week, duration 1 hour. There is also a local boat named “Kassos Princess” 4 times per week. 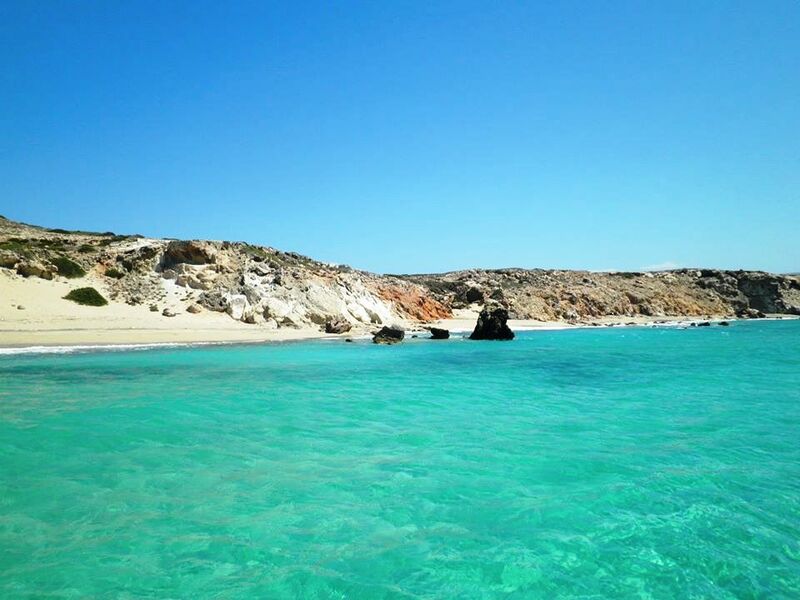 a) By charter to Heraklion (Crete) and then by boat from Heraklion to Kassos, only 5 hours. b) By charter to Rhodes and then a 20 minutes flight to Kassos. c) By charter to Karpathos and then a flight to Kassos, the shortest flight in the world, only 5 minutes or by boat only 1 hour. d) By charter to Athens and then by airplane to Kassos.